So as I mentioned in my previous post, I'm going to create a 'heavy petal' look that you can wear on your next jaunt to the botanical gardens or when you're attending a garden party wedding. I call it the Secret Garden Fairy look and I'll showcase it through a three-part series titled 'The Secret Garden Party' which will include a skin prep tutorial (which is the post you're reading right now), hair makeover as well as a Secret Garden Fairy beauty lookbook. Before we start creating the bright and whimsical look, we need a makeup-ready canvas. So in this first entry of the series, I'm going to show you how you can perk up your dull skin and get it ready for some floral embellishment! Here's my face with no makeup. Makeup needs a clean slate to stay on all day. And cleansing and exfoliation is paramount to achieving clean and clear skin. There are many bad ripple effects to a bad cleansing routine. Without proper exfoliation, our faces will be covered in layers of dead skin cells as cells move from the base of the skin to the surface every 30 days. 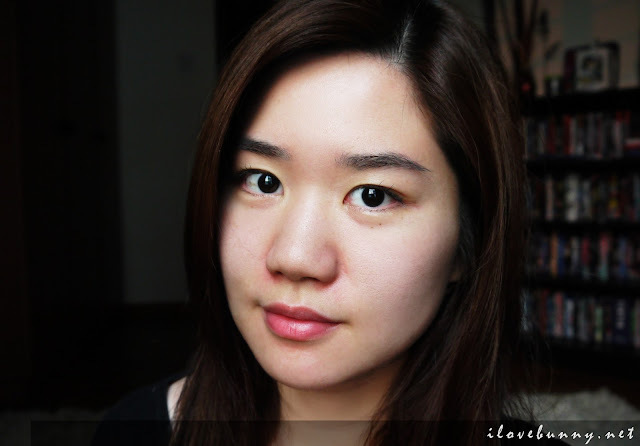 If you don't slough them off, it'll be difficult for beauty products to work well on you. This is because the products will have to work their way through the layers of dead skin cells to get to the top layer of your skin. 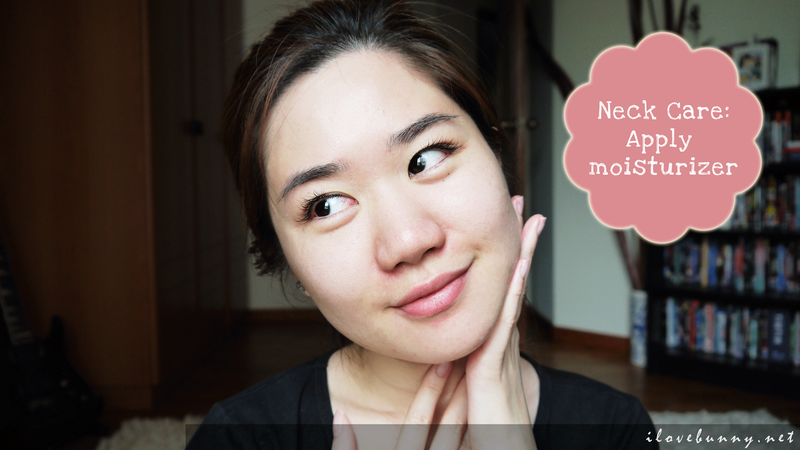 In the long term, your skin will become dull and clogged by sebum. 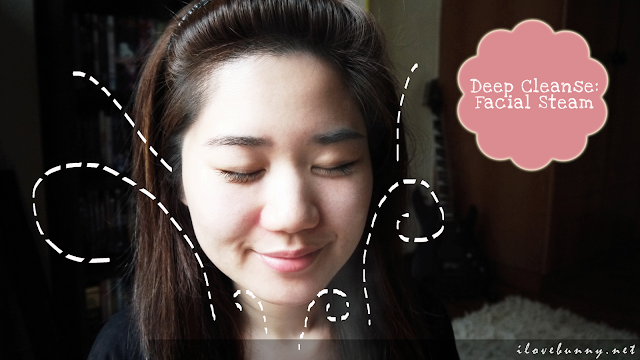 Commence your 'Deep Cleanse' routine with some facial steaming. 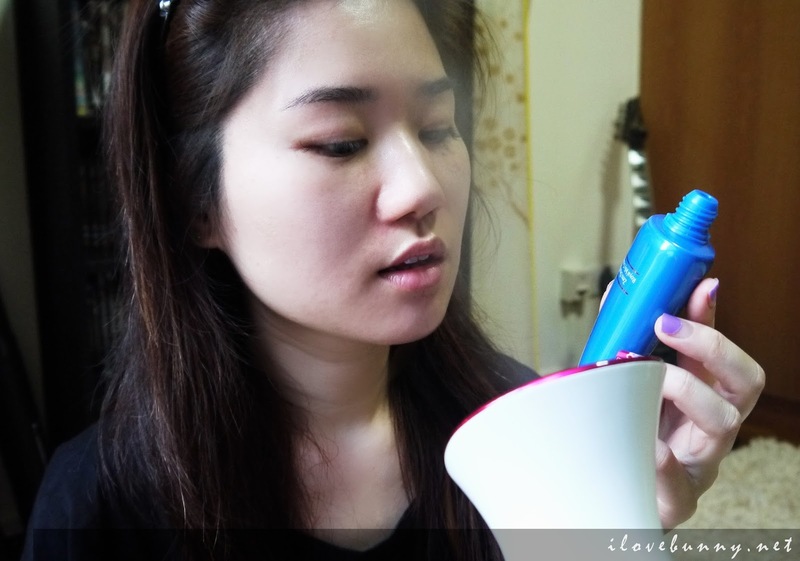 I'm using my Panasonic Facial Ionic Steamer EH-SA31 VP. 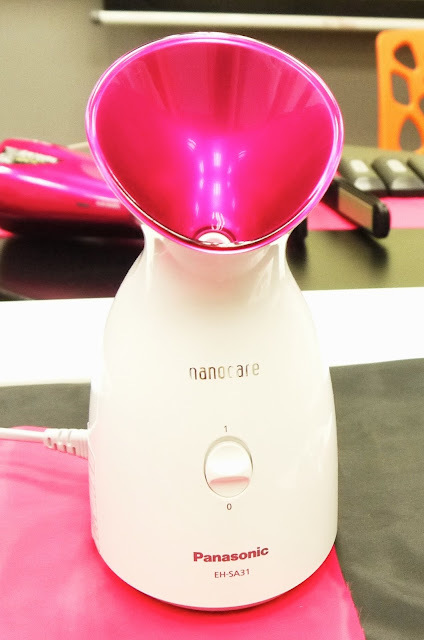 I've introduced the steamer in this post and as mentioned, its nanometer-sized steam particles can penetrate more easily into skin for deep moisture retention. More info about the steamer here. The steam enlarges the pores and loosens the accumulated debris residues after three minutes. Thereafter, gently exfoliate the skin to clean out pores. Regular scrubs are a tad harsh for my sensitive skin so I opted for an exfoliating gel instead. 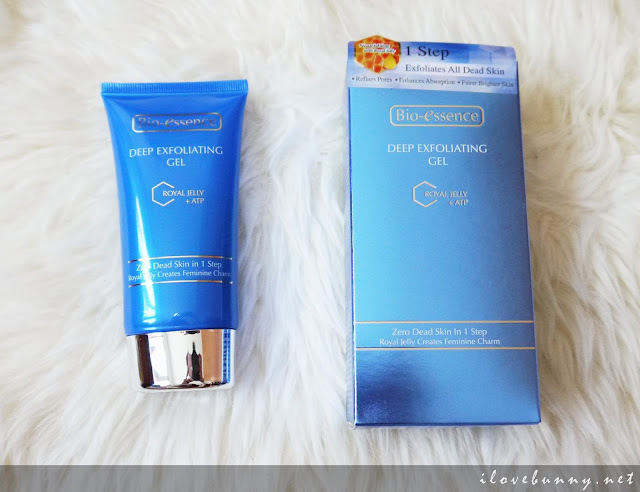 I chose Bio-Essence's Deep Exfoliating Gel with Royal Jelly and ATP. I'm a huge fan of its gentle yet powerful formula. With a few gentle rubs, grime and dead skin cells were effectively lifted away, leaving skin smooth and revitalized. I use this everyday now to treat and prevent impurities. Then I washed the loosened debris away with my LEADERS Insolution AC-Stop Foam Cleansing face wash. 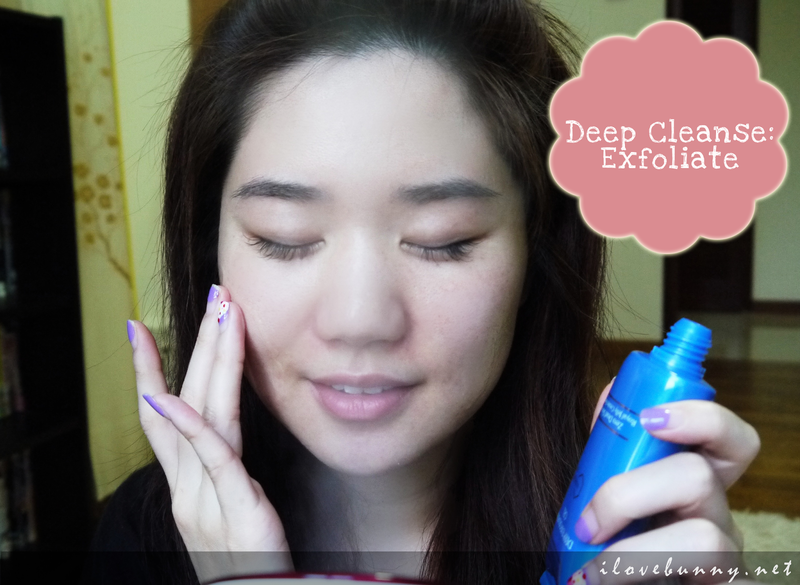 This cleanser is perfect for troubled combination skin like mine. 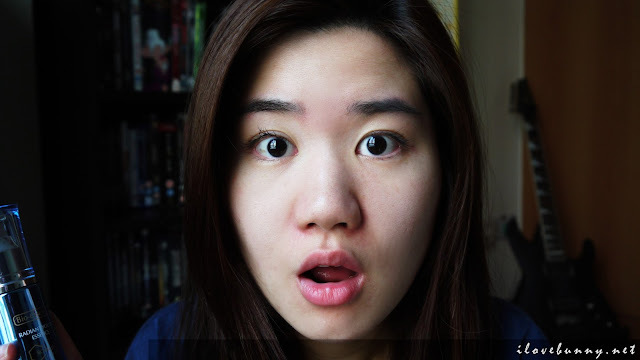 Most acne cleansers contain harsh ingredients that leave my skin too dry. 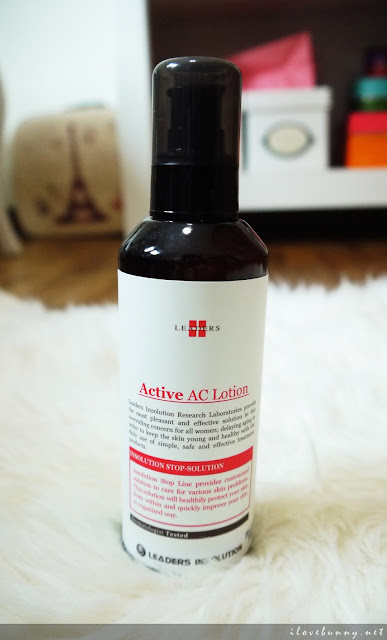 The LEADERS Insolution AC-Stop Foam Cleansing face wash prevents this by moisturizing my skin with maple syrup which eliminates the usual tight feeling after wash.
Now that we have squeaky clean faces, we move on to step two - Face mask! 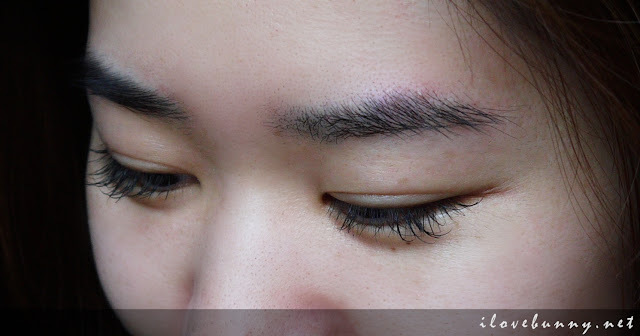 Gaps in the lash lines! This is an absolute no-no. Even after all of this, I'll still look unkempt with those unsightly extensions! Remember, a Secret Garden Fairy should always look perfect down to the smallest detail. Now let me work my magic. I've a ginormous crush on V10 Plus' Okinawa Water Mask at the moment. 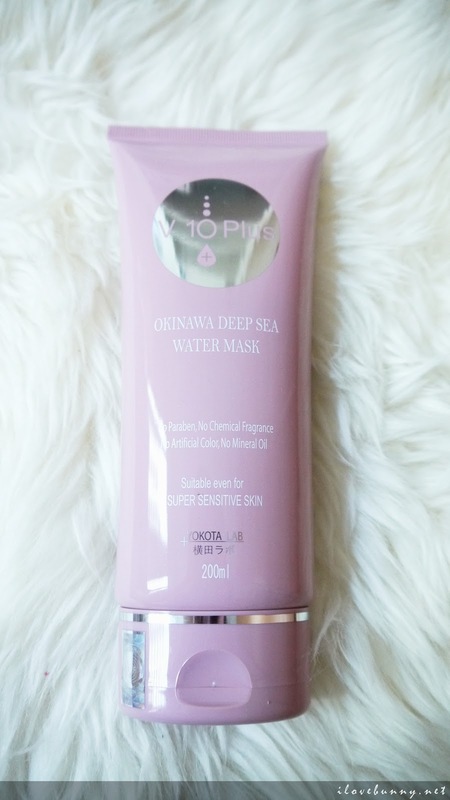 Its deep hydrating properties and fragrance-free formula soothes my sensitized skin effectively. I use this every night! 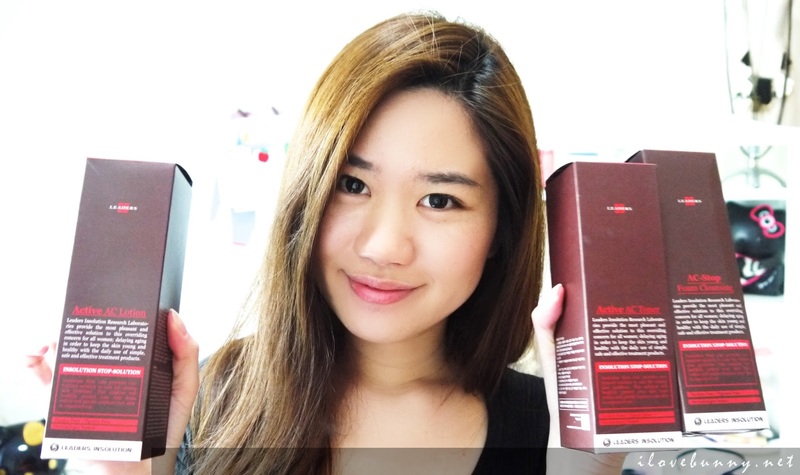 Read my full review of the product here. After 30 relaxing minutes, I remove the mask and apply my toner to close up the pores again. 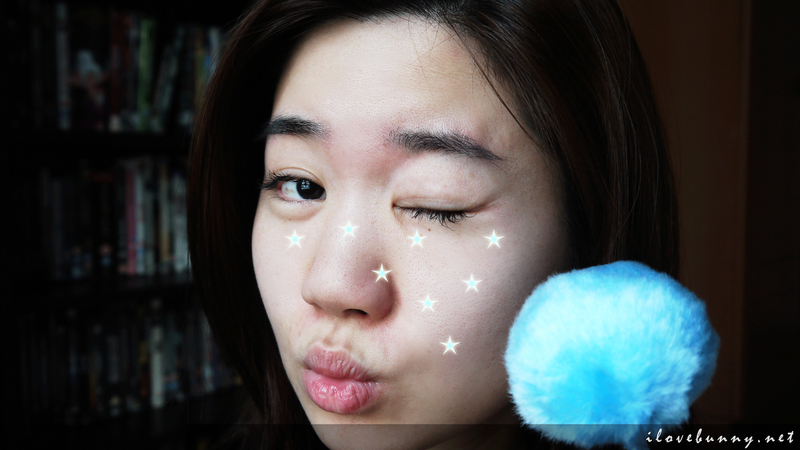 I use LEADERS InSolution Active AC Toner which is perfect for delaying aging and keeping pimples at bay. Most toners are pretty light and start out runny so it can be quite a challenge to apply them evenly on the face. I'll curb the problem by squirting some lotion on my palms and patting them a few times to spread them. This will also warm the liquid to allow for better absorption later. 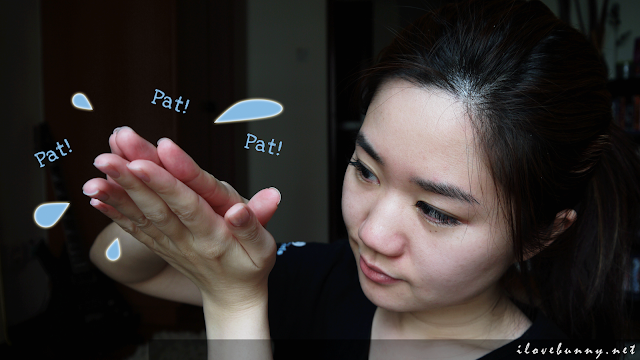 Then gently pat them on your cheeks, followed by forehead and chin. The neck needs as much TLC as your face so don't forget to massage some toner into your neck too. 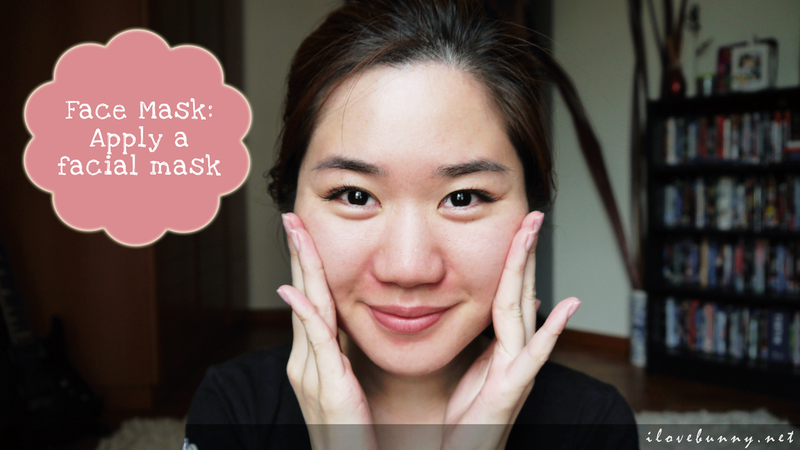 This is a crucial but often neglected step of our beauty regimen. 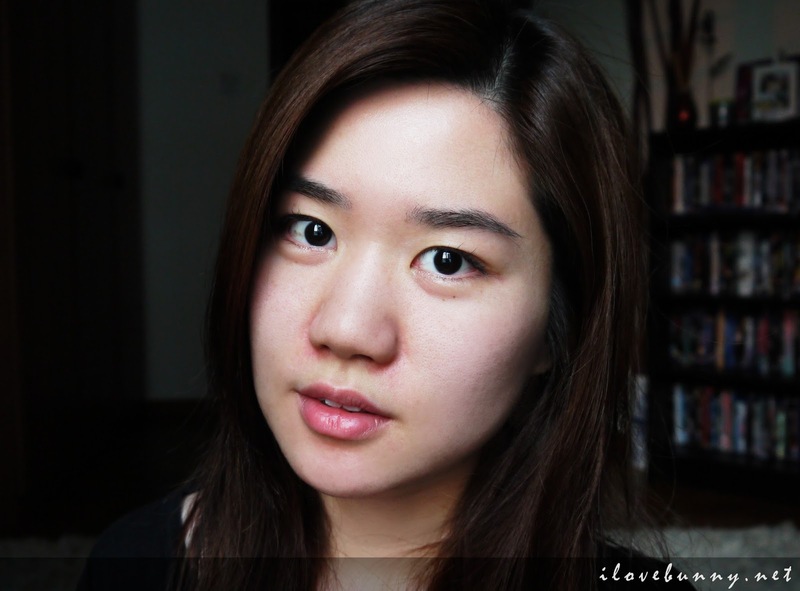 This is where I tackle all my skin problems with serums and treatment creams. I complement my sebum control regimen with another LEADERS InSolution product. And that is their Active AC Lotion. Haha! Yes. I confess! I'm a huge fan of their AC-Stop skincare line. 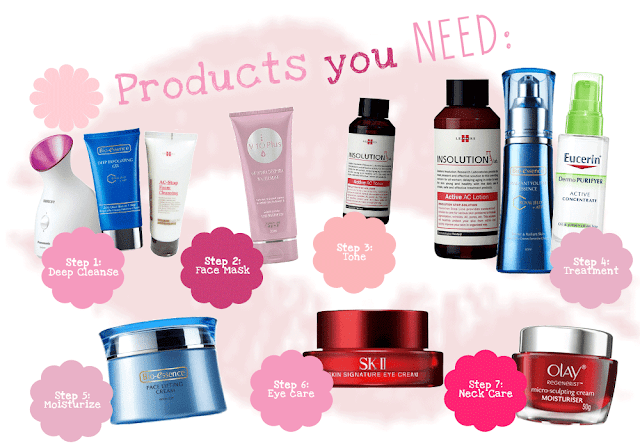 Most products that fight acne tend to dry out the skin while doing it, thus solving the problem temporarily. This solution is short term because the dehydrated skin will produce more oil to offset the dryness and in turn, cause more clogged pores and zits. 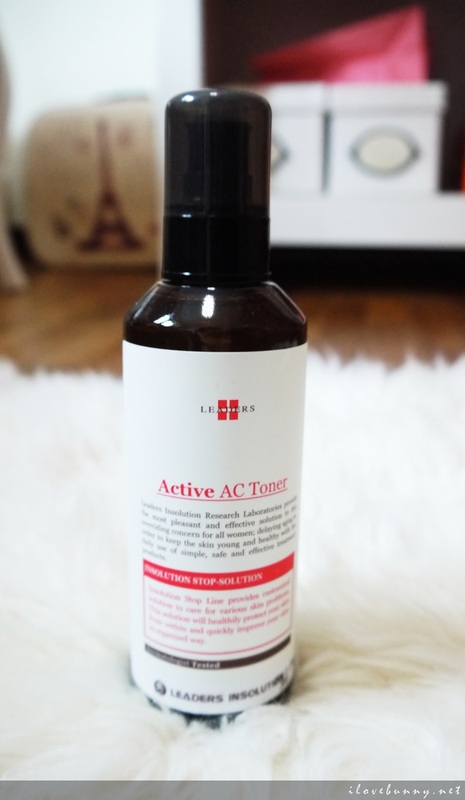 The contents in the AC-Stop skincare range focuses on relieving irritated skin with Chamomile water and moisturizing it with maple syrup while controlling sebum with Regu-seb. It's the perfect treatment for my acne-prone skin! If you're interested to find out more, you can visit their Facebook Page here. If your blemish problem is more severe, you could employ more topical therapies. But make sure they do not contain harsh ingredients like benzoyl peroxide. 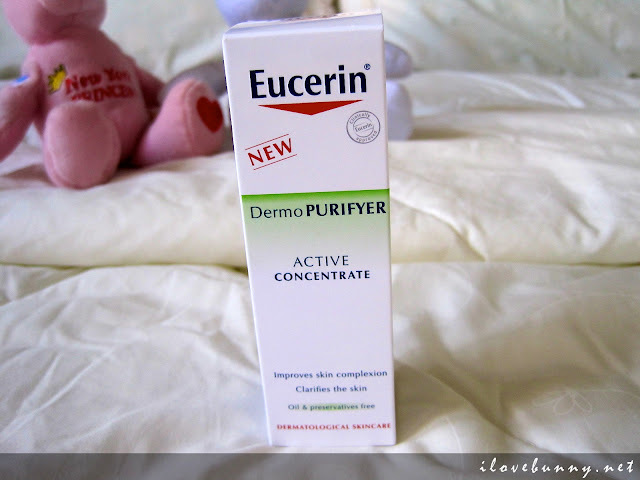 My favorite is Eucerin Dermo PURIFYER Active Concentrate. It clears acne in a jiffy! I've reviewed it some time back. Click here to read it. Besides preventing zits, I've also been trying to prevent wrinkles. Prevention is always better than cure so start incorporating anti-aging treatments into your beauty regimens! 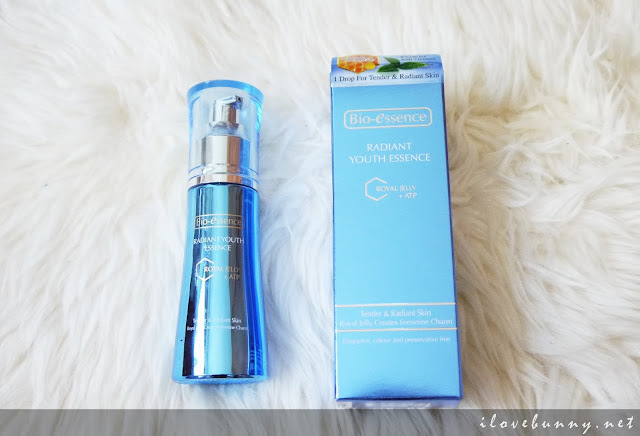 I'm completely spellbound by Bio-Essence's Radiant Youth Essence at the moment. It preserves youth by protecting skin against harmful free radicals and hydrating the face with Royal jelly and herbs. 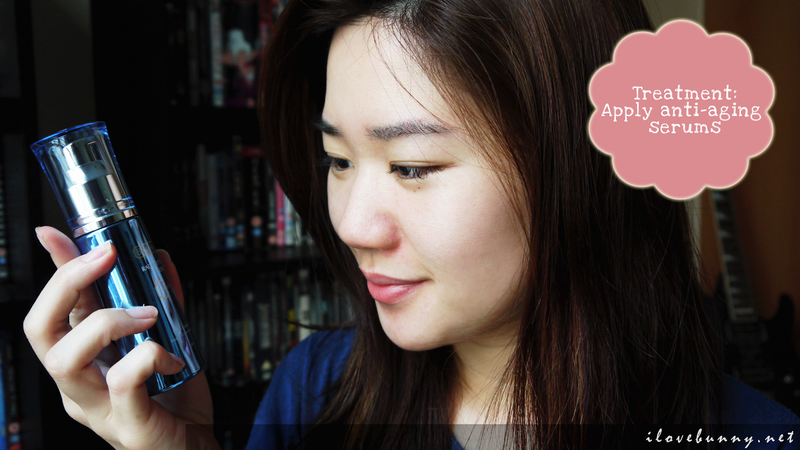 It has an oily texture so I'll usually apply just one drop for the entire face. No breakouts so far. This is an important adjunct to your beauty ritual. 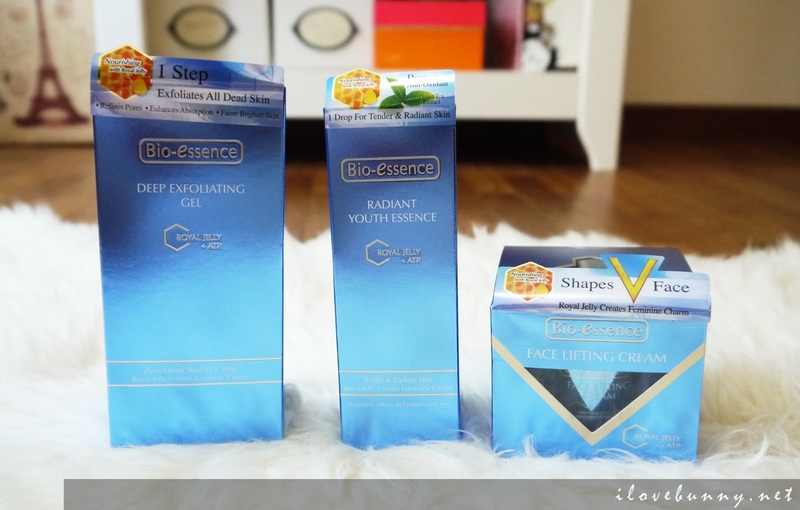 It helps you maintain the health and youthfulness of your skin. 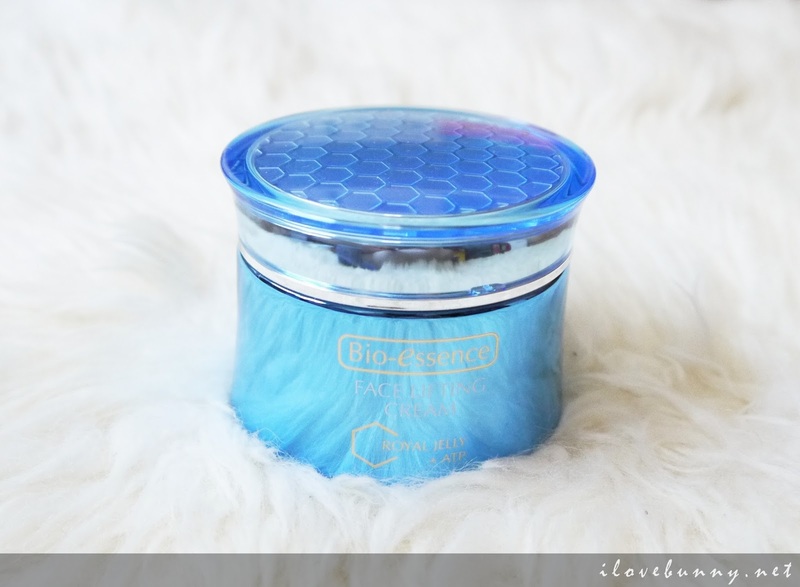 I'm using Bio-Essence's Face Lifting Cream as an emollient at the moment. 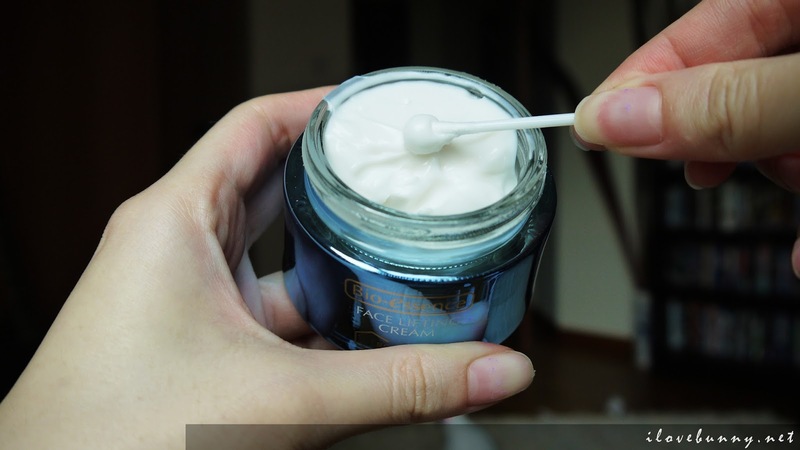 Since it has a cream based formula, I usually use only a small dollop of the cream to moisturize my skin. Too much and it may lead to comedone formation. The cream softens and lifts the skin almost instantly. 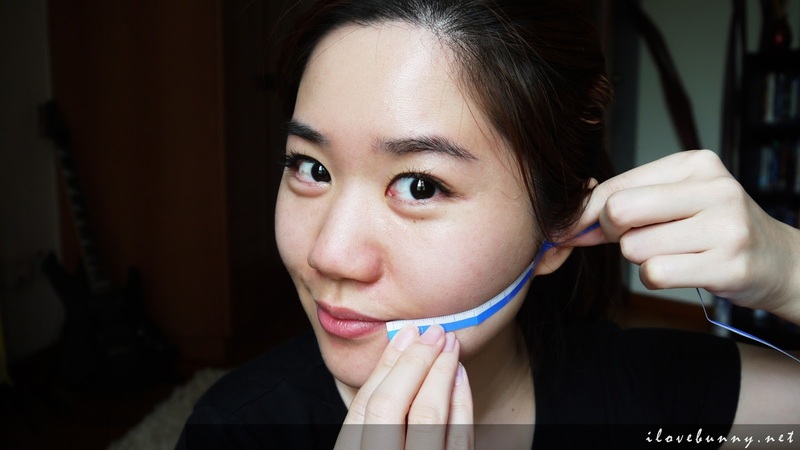 I conducted the famous measuring tape experiment - measured my face before and after application. The distance between my lips and ears went from 11.5cm to 11cm! The results lasted for a couple of hours. Even though it was short-lived, I still think it's a good quick fix before a big night or photo shoots. Speaking of Bio-Essence, you can now win their products from their Facebook Page by playing their UNLOCK YOUR FEMININE CHARM game here. 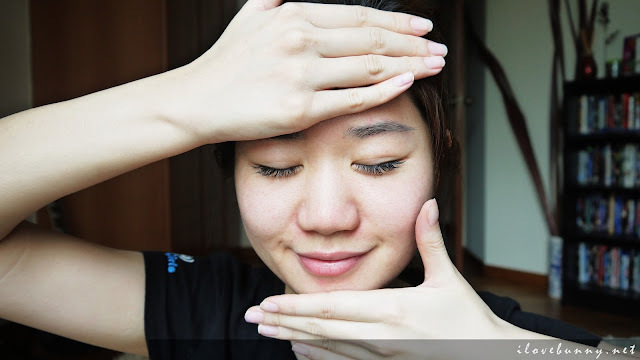 Keep the skin around your eyes supple and firm with eye creams. 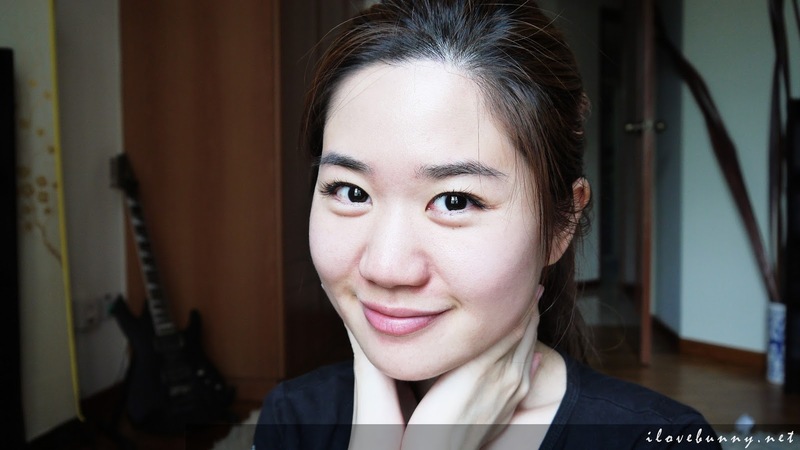 I'm loving SK-II Skin Signature Eye Cream at the moment. It contains peptides that help to generate new collagen. I don't have major problems on the skin around my eyes except oversized eyebags that I was born with. 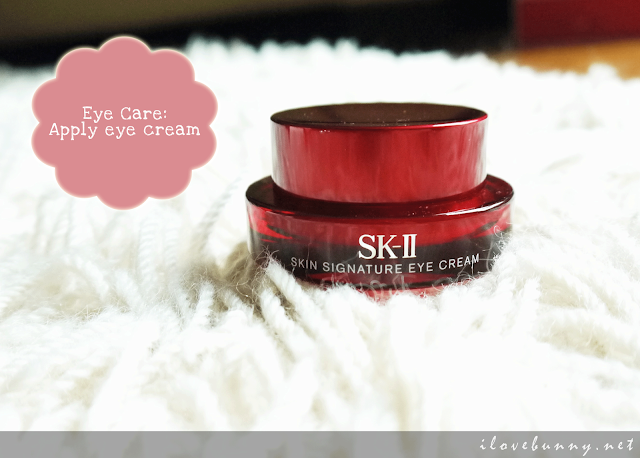 So I maintain its firmness by applying the SK-II Skin Signature Eye Cream twice a day - morning and night. 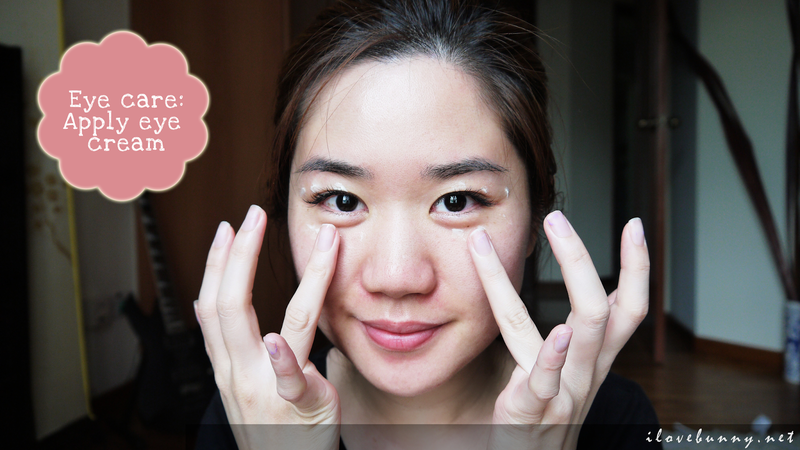 Here's how I do it each time - dab the eye cream with my ring finger (or fourth finger) as it exerts the least amount of force on the sensitive skin around the eye area. Start dotting the serum underneath the eye, above the cheekbone then work my way towards the skin under the tear duct. Don't forget the neck area! Texting, typing and turning our heads - all this constant motion causes creases at the neck area. So prevent wrinkled jowly necks by massaging and moisturizing your neck too. 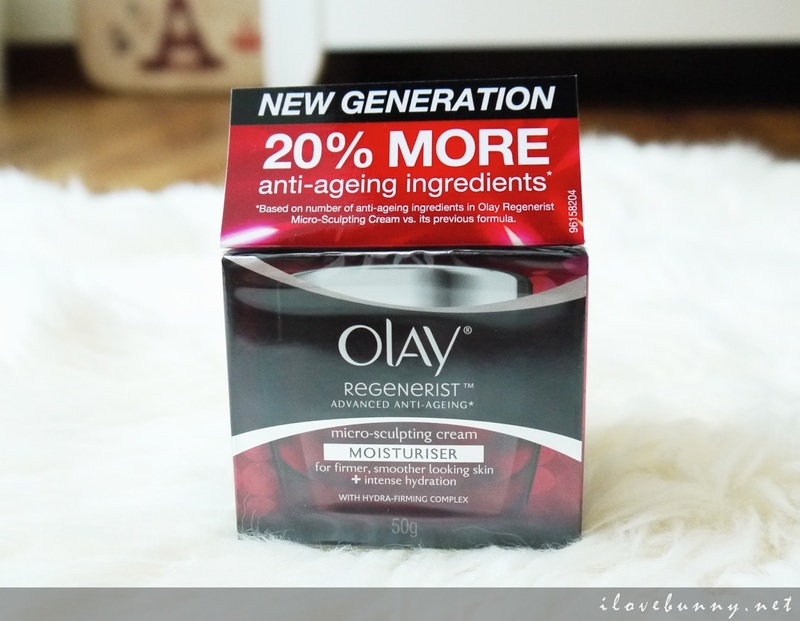 These days, I prevent crepey skin with the Olay Regenerist Micro-sculpting Cream. 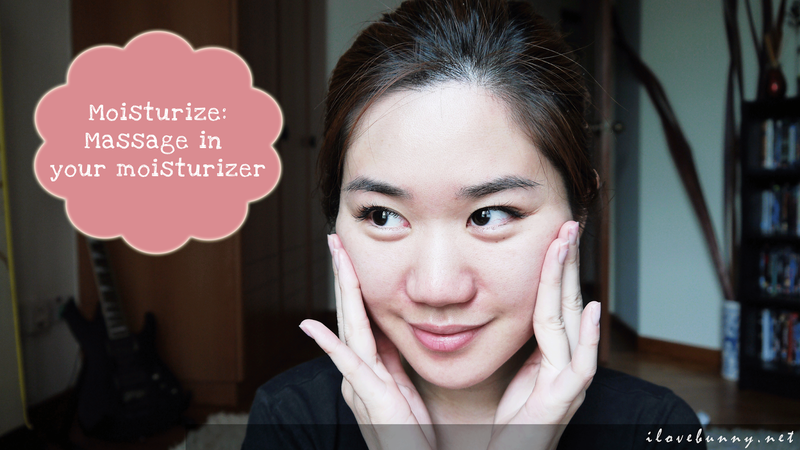 Honestly, I haven't witnessed any miraculous results but my skin certainly feels immediately softer and smoother after use. I'm halfway through my first jar of Micro-sculpting Cream so I'm hoping with prolonged use, I can see more obvious results. Lastly, remember to adopt a good diet and exercise routine and stay hydrated by drinking loads of water. On top of great skin and quintessential style, having a healthy body will also help you radiate beauty and confidence from head to toe. And now I'm all ready for the makeup and new hairstyle! I hope you enjoyed the post as much as I enjoyed writing it. 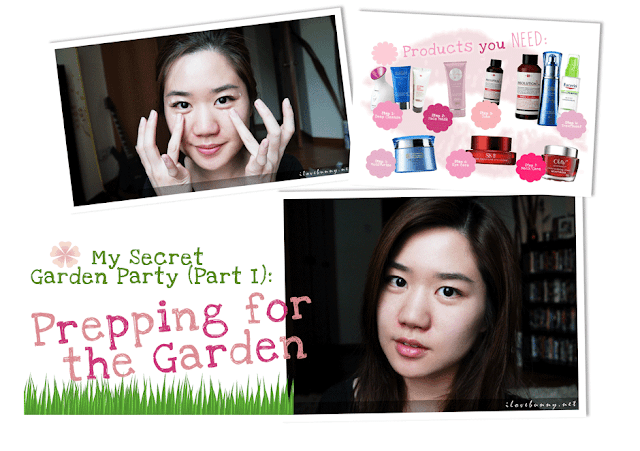 Stick around for the next installment of My Secret Garden Party! Stay gorgeous and enjoy your weekend tipples! 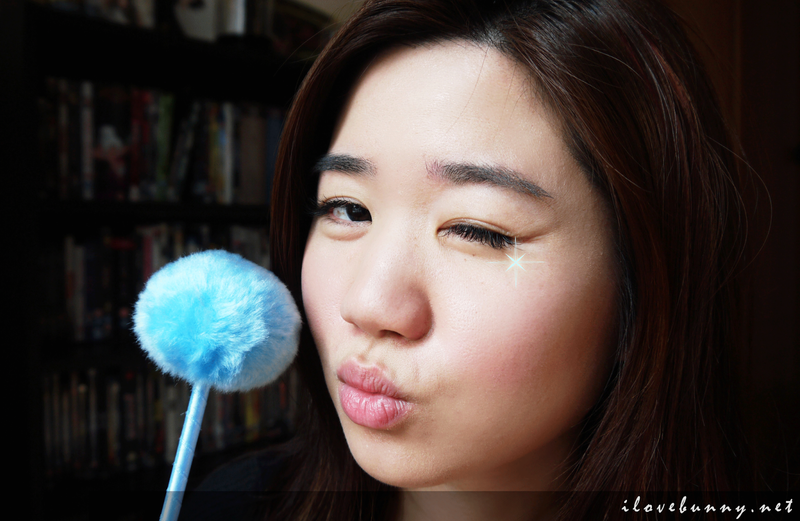 It's time to sprinkle some fairy dust on your makeup with the second installment of my Secret Garden Party series - Get Fairy-Ready! Makeup is all about playing up your best features and having fun. So on today's post, I'm going to dole out ti.. 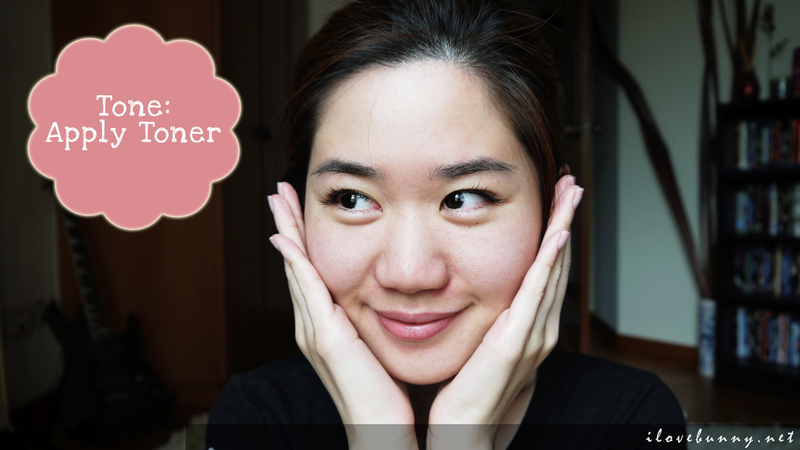 The metamorphosis continues with part three of my Secret Garden Party Series - Flower It Up! This final edition of the series is all about rolling fairy dust, whim and colors into one nifty and pretty package. ..